The Eastern Shore of Maryland is famous for yummy summertime peaches. A delicious peach salsa recipe is a great appetizer to serve when temperatures are hot, hot, hot. 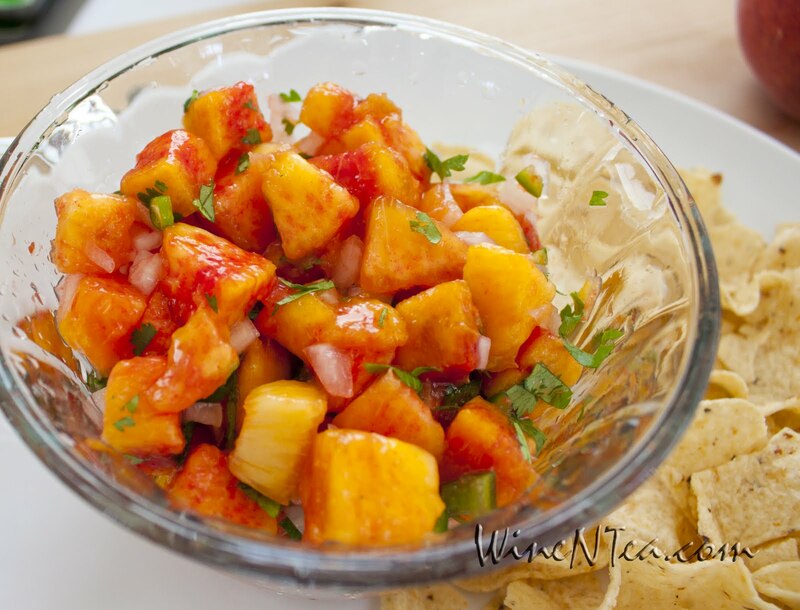 Click here to learn how to make peach salsa.